Caddy Runner - Now Available. 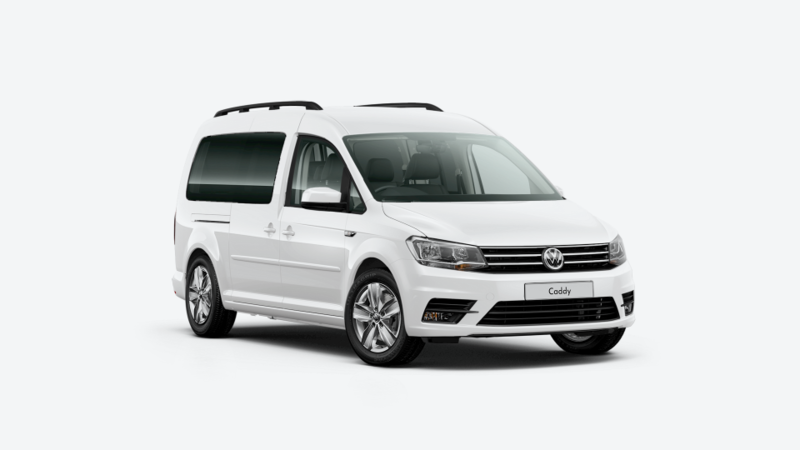 The Caddy range has expanded and become even more accessible thanks to the new Caddy ‘Runner’ – priced from just $33,000 +orc. 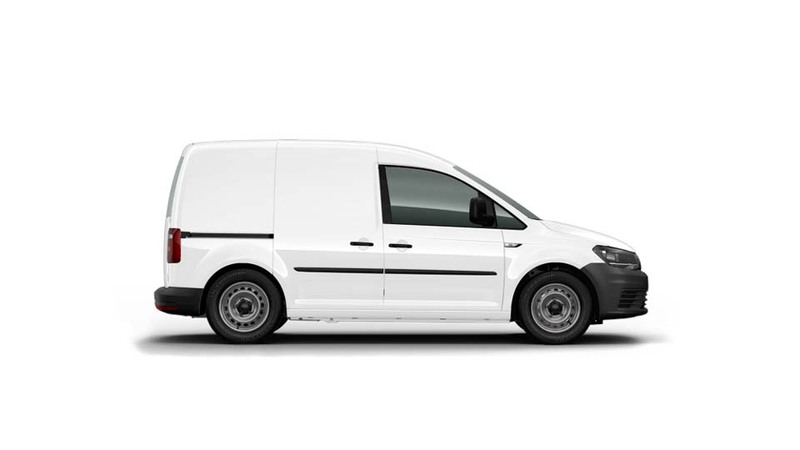 This well specified model is now available and continues to deliver class-leading driver comfort, easy load access height and is super proficient for inner city deliveries where a larger van is just not required, much like the rest of the Caddy range. Catch a Runner now by contacting your local dealership to find out more. Hop in, hop out. Load, unload. 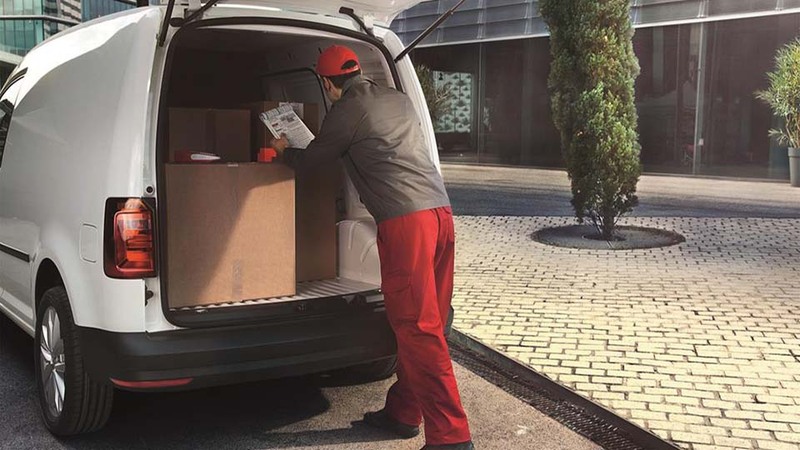 The new Caddy offers you the support you need, with a storage system made up of several storage compartments and surfaces of varying sizes. Take, for instance, the roof shelf, which extends across the full width of the vehicle. The storage pockets in the doors can hold a 1-litre bottle each, while the centre console is equipped with four cup holders and there’s even storage space under each front seat. For the first time, two open glove compartments are also included. 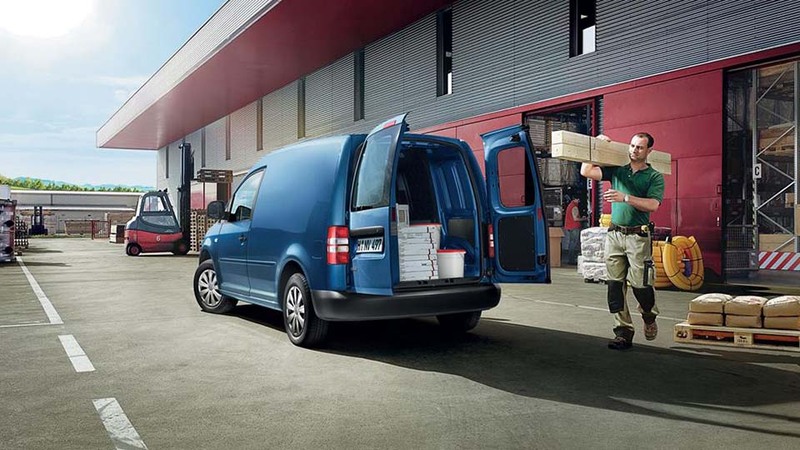 For efficient use of load space, choose between 3.2 m3 cubic capacity in the Caddy or 4.2 m3 in the Caddy Maxi so you’re not stuck driving a half-empty larger van. 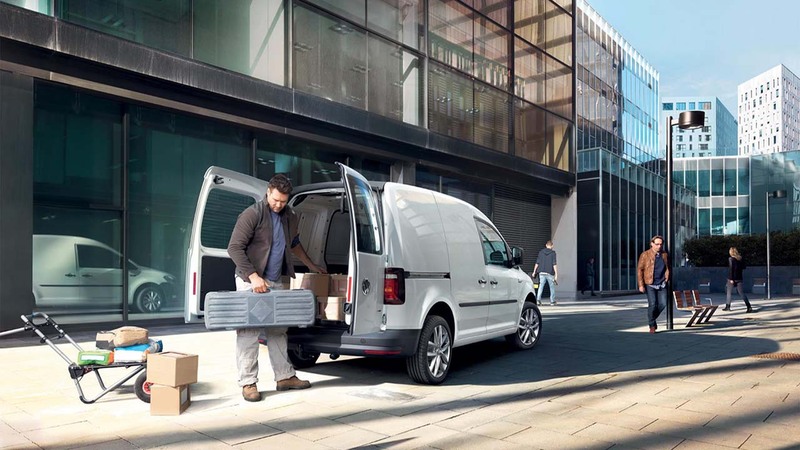 Payload is class leading - with an optional upgrade in the Caddy Maxi to allow for a 1,005kg load carrying capacity (only 75kg less than the Hiace), while braked towing capacity allows up to 1,500kg. Rear load access is via the tailgate or sliding side doors - single left slider on Caddy, left and right on Caddy Maxi as standard. Specially engineered to meet the needs of wheelchair passengers, the new Caddy Mobility has been designed to ensure maximum usability and comfort for all users. 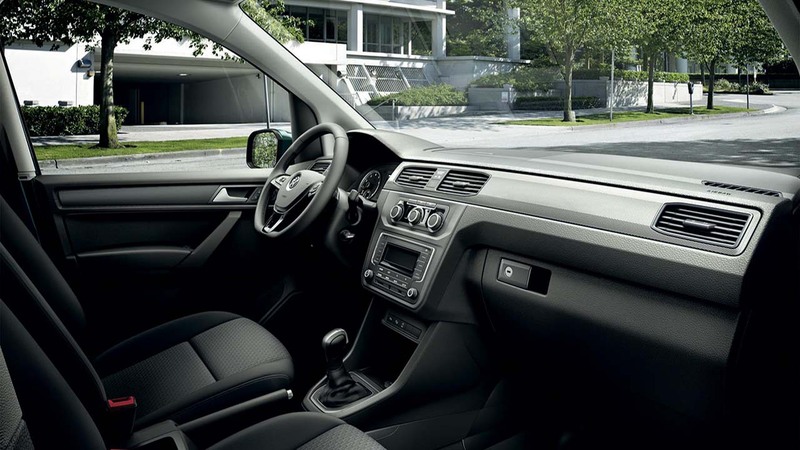 Offering extraordinarily large rear access, the Caddy Mobility easily accommodates any size wheelchair in the rear or as a front seat passenger. Allowing wheelchair passengers the option of remaining in their chair while travelling within it, demonstrates why it remains the most popular mobility vehicle available. No matter what industry you work in, the new Caddy always exudes a high degree of competence and dependability. It features an all new generation TSI engine with similar power and torque as the previous model TDI (92kw/220Nm) along with fuel consumption from 5.6L/100kms combined. Its styling features sharper and clearer lines, a more dynamic front, and redesigned tailgate. Further highlights include the chrome trim strip on the radiator grille, the striking headlights and optional alloy wheels.